Kratom consuming culture goes way back, but there are still new strains popping up on the market now and then to bring more variety to your experience. One of the latest additions is green Borneo kratom which immediately became our customers’ new favorite strain. So if you are looking to try something fresh, make sure you include it in your order! 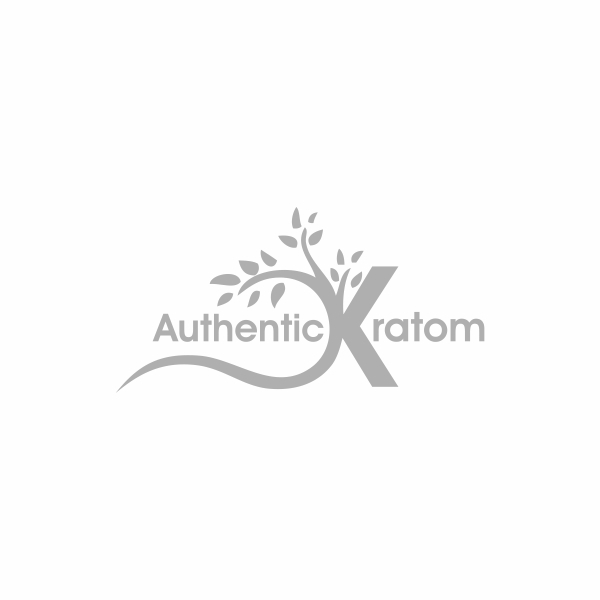 Authentic Kratom online store offers high-quality Borneo green-vein kratom for sale at affordable price. No preservatives or additives – only pure, organic powder grown and harvested by indigenous tribes of Southeast Asia. Order today and get 30% off of your purchase! What is more, we will throw in free delivery and some free kratom if your order is $50 and over. Click here for more details. Borneo is the biggest island in Asia and the third largest island in the world. Its territory is divided between three countries, namely Indonesia, Malaysia, and Brunei. The green-vein Borneo kratom powder that we sell comes from Indonesia where the Mitragyna Speciosa trees have been cultivated and harvested for many generations. The local tribes have used kratom in medicine for ages, passing down the knowledge of growing these unique plant to preserve and multiply its amazing properties. How to buy green Borneo kratom? Within our catalog, you can find green-vein Borneo kratom in 1 Oz, 5 Oz, and 10 Oz packages as well as premium kratom combos that includes several strains. Choose the option that suits you best and click on it to see the description or press “Add to cart” right away to proceed straight to checkout. The standard delivery time is 3-5 days, depending on your location. We offer free international shipping. However, some countries we cannot deliver to due to the local restrictions. Please check the list to see if we deliver to your area. Your satisfaction is our top priority, so if you are disappointed with your purchase for any reason, you can return it to us in 10 days and get your money back. If you have any questions, please contact our customer service to receive additional information.